I LOVE my readers!! You rock! 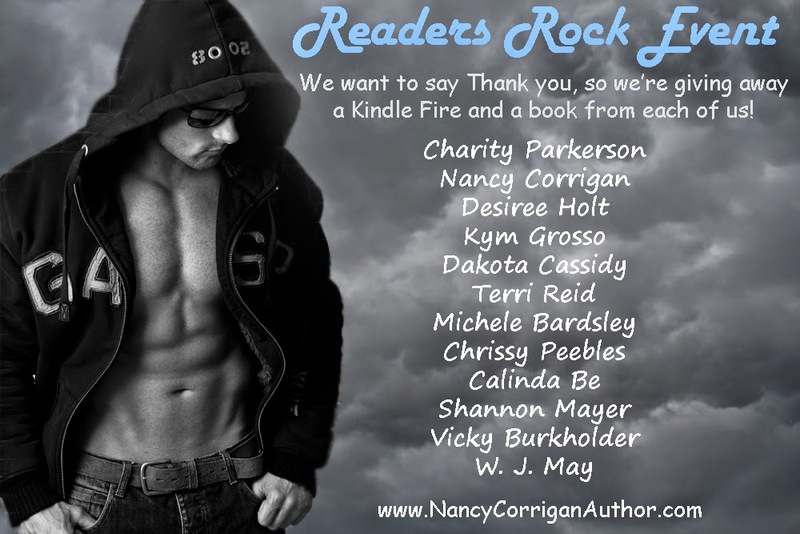 With the start of the new year, I wanted to show you how much you're appreciated, so I joined with a group of other great authors, and we put together a contest any reader would love to win! Okay, now the details. One grand prize winner will win a Kindle Fire and a selection of awesome books, including Mist Unveiled, book 1 of my vampire and Norse mythology series. Contest ends January 31, 2015. Good luck and thanks for getting lost in my worlds!! Don't miss out on contests or book releases. Subscribe to my newsletter. Sign up HERE. I'm putting together a street team. Email me to join. Now to enter: Follow the rafflecopter link.